Ezy Mats are happy to announce the introduction of MMA mats to our martial arts mats line up. MMA mats different from our standard tatami mats which have been hugely popular with the grappling community. Our MMA mats come with a smooth vinyl surface which is ideal for mixed martial arts as it eliminates mat burn. These mats are very popular in MMA training where there is a combination or stand up martial art and grappling. Our MMA mats are not Zebra Mats™. “Zebra Mats™” are a trademark of Zebra Inc and are generally manufactured in Germany or the USA (I think). Our mats are manufactured in China and are a cost effective solution for MMA mats. 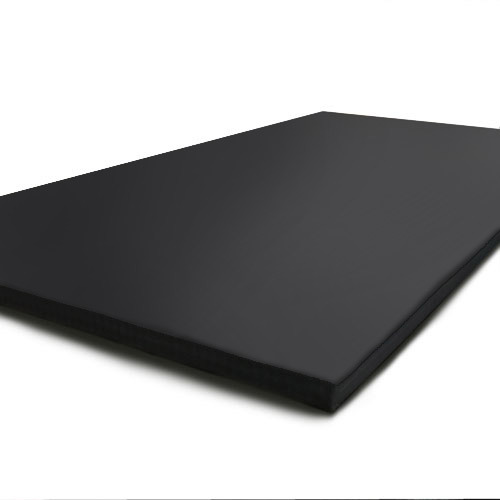 Ezymats has been supplying tatami mats now for a number of years and we are confident that our MMA mats will be as well received as our tatami mats have been. So if you are in the market for MMA mats call us today.